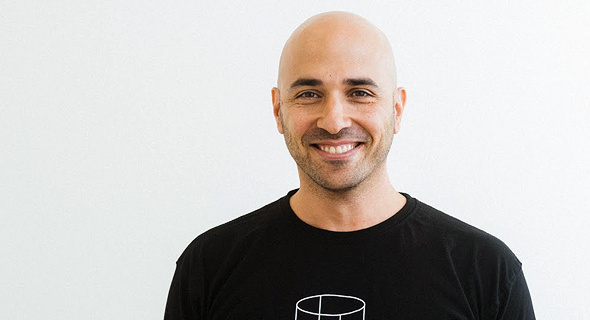 Barrel Protocol, a startup aiming to serve as a standard mark for data privacy compliance, has raised $4 million, founder and CEO Jonathan Meiri told Calcalist in an interview Tuesday. The investment was made in dollars and cryptocurrencies Ethereum and Neo. Backers include private investor Gigi Levi, NEO Global Capital (NGC), Altair Ventures, and U.K. based accelerator Collider. The company is looking to raise a total of $8 million in this round, Meiri said. Barrel Protocol was spun off of data trading and analytics company Superfly, Inc. in 2017 to market a solution to the costly problem of consumer data privacy compliance. Since the European Union’s General Data Protection Regulation (GDPR) came into effect in May, companies trading in consumer data have been obliged to demonstrate compliance on a deal by deal basis. According to Meiri, Barrel Protocol uses blockchain technologies to anonymize consumer data. By automating the compliance process, Barrel Protocol aims to reduce the costs and create a system of trust between companies and entities trading in consumer data. U.S. entrepreneur and angel investor Seth Goldstein is joining Barrel Protocol as vice president of partnerships, Meiri said.